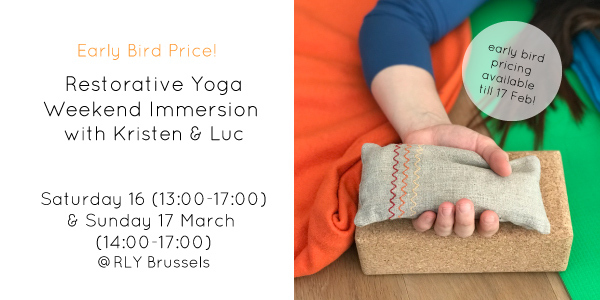 This 7 hour immersion is like a mini-retreat with an emphasis on experiencing relaxation, spread over two afternoons: Saturday 16 March (13:00-17:00) and Sunday 17 March (14:00-17:00). Feeling tired, having a hard time ‘turning-off’, feeling in need of giving yourself some self-care? We have a culture that places a great deal of value on ‘doing’ and ‘getting things done’, but this can often take its toll on our feeling of wellbeing. 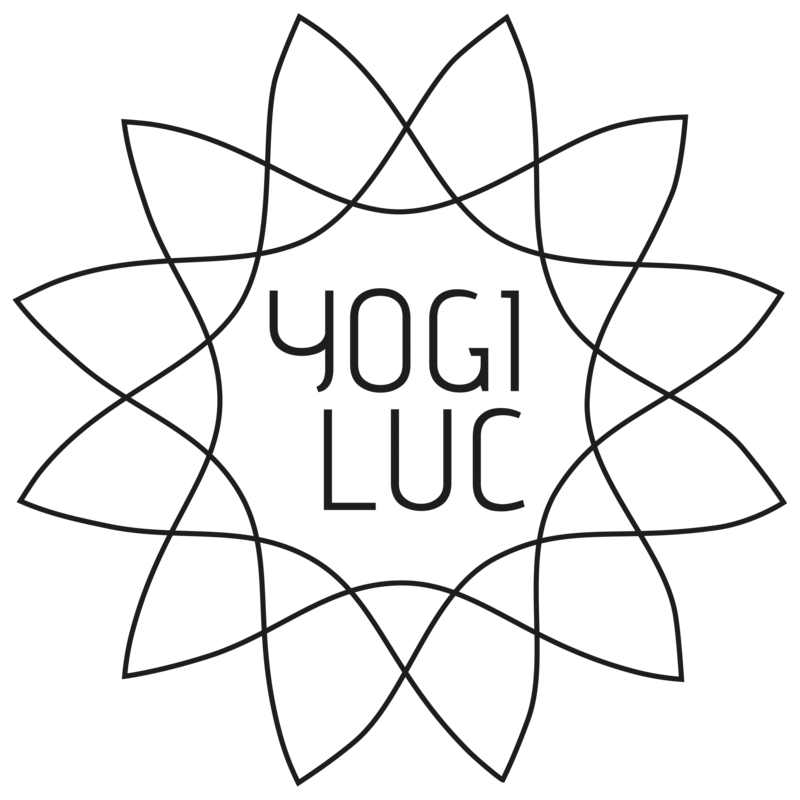 We are spending two days delving into the practice of restorative yoga, learning to make the shift from the ‘go-go-go’ activity of daily lift into the state of deep rest. The Immersion is open to everyone who wishes to practice deep relaxation. Please wear comfortable clothing, including an extra layer (such as a sweater) and socks. If you have an eye pillow, please bring this, together with a spare blanket. All other props are provided.